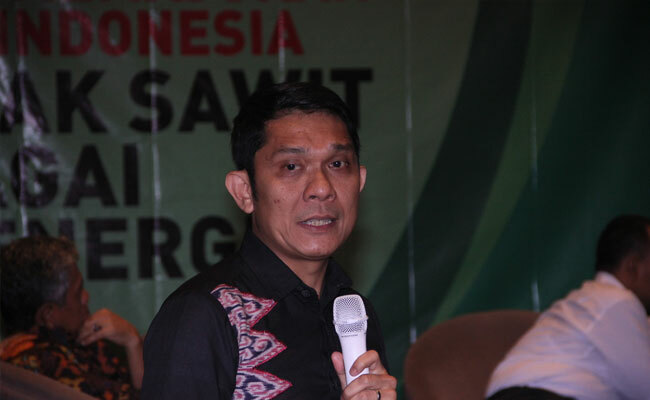 InfoSAWIT, JAKARTA – Palm oil productions are more than the productions of kinds of vegetable oil. In 2017 palm oil productions globally reached about 75,142 million ton or 30% more than the productions of soybean that reached 53,86 million ton. Why could this happen? 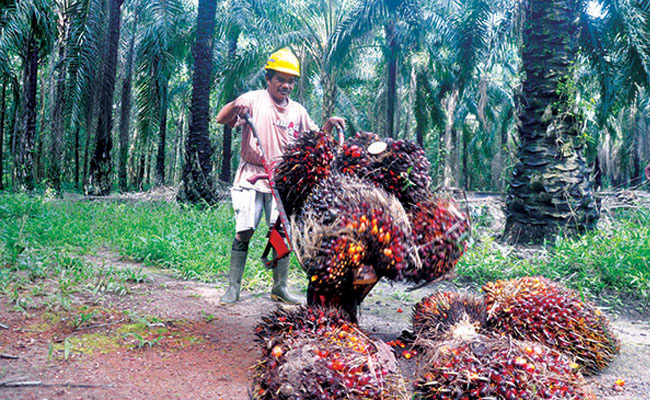 It happens because the palm oil productivity per hectare is more than it from other vegetable oil. 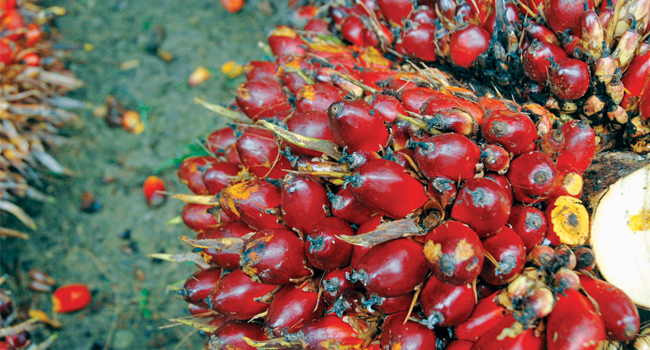 The average productivity of palm oil could be 4 tons including the kernel oil per hectare per year. It is much more than it from soybean which could be about 0,5 ton per hectare per year or rapeseed that could be 0,7 ton per hectare per year. It needs to know too that every product from the plantation, wood/fiber, leaf, fruit, and seed in the tropical regions must have more productivity than it from the plantations in sub-tropical regions. 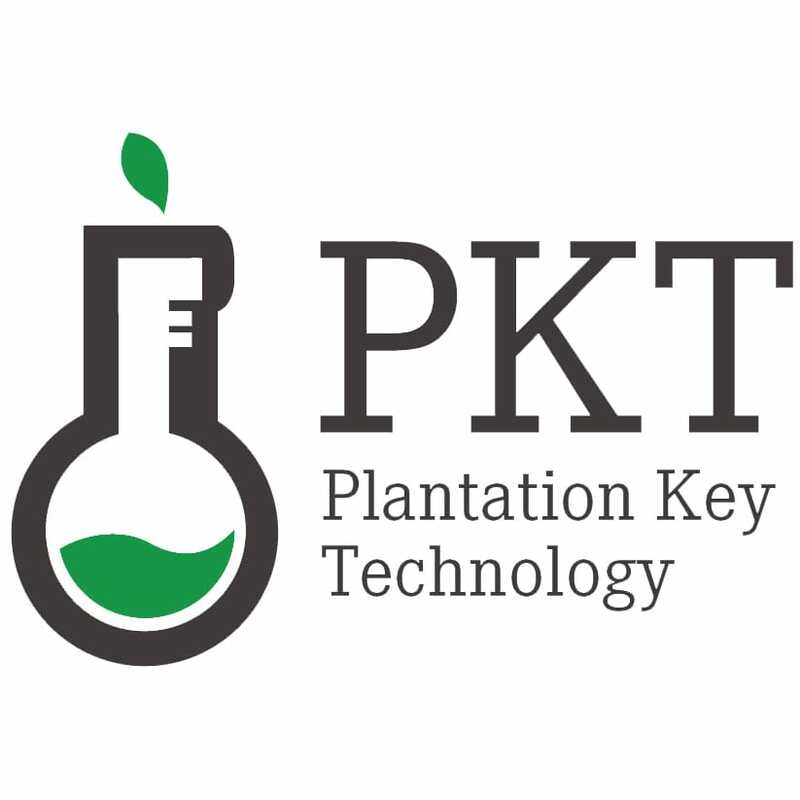 This also happens for the growth of the plantation is from the photosynthesis process. It automatically needs sunshine. In the tropical countries (regions) the sunshine is more rather than it in the sub-tropical regions. 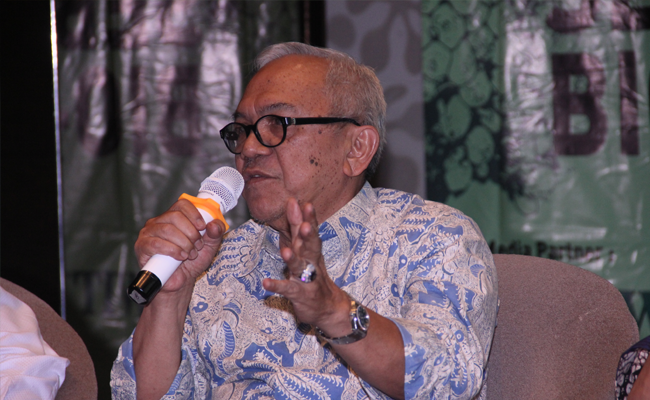 So it is normal that the wood plantations in Indonesia need about 7 to 10 years to produce while in European Union, they need about 40 years to produce. 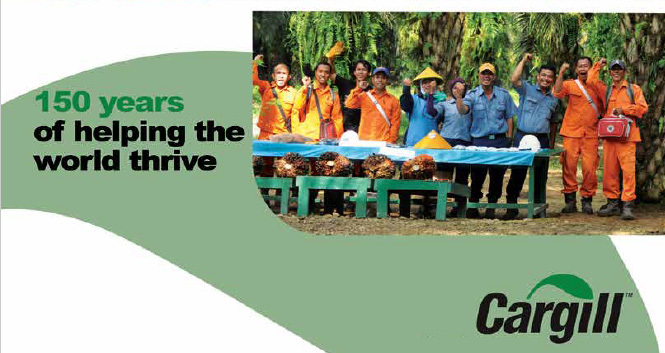 This is the same with palm oil which has more productivity than the canola or others. Unfortunately it is not maximally advantaged yet to create and provide food needs and others. 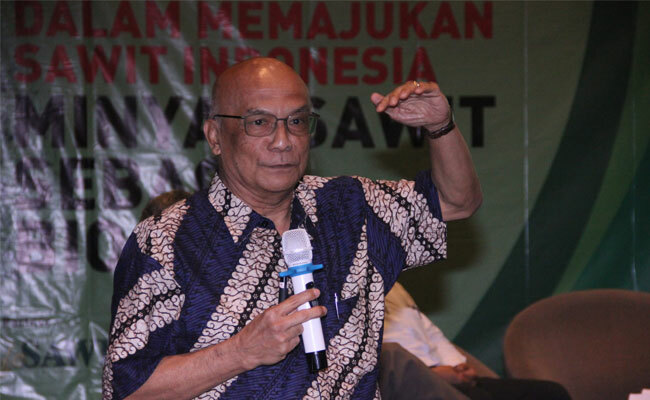 Within the smaller productivity, the other kinds of vegetable oil in the sub-tropical countries would need larger areas and the facts showed that they need vaster areas to be developed. It is imaginable that the carbon emission out of the plantations could be much higher too. 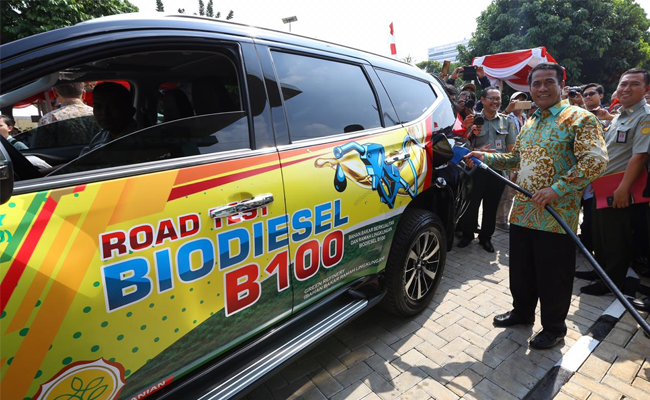 The question remains, why does the palm oil in Indonesia always have issue – namely about its contribution to produce carbon emission? 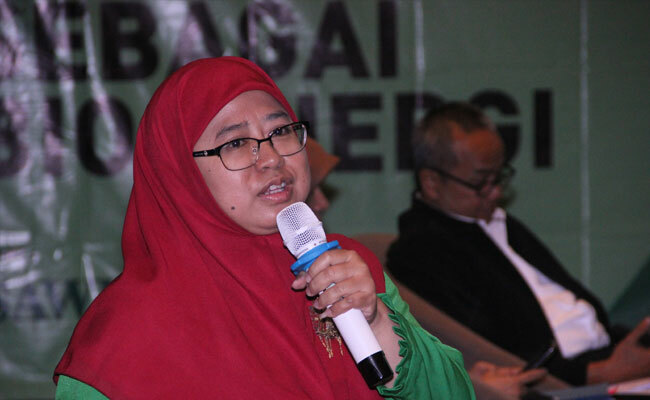 As a matter of fact, palm oil plantations in the world could be about 20 million hectares, including the areas within the implementation of Roundtable on Sustainable Palm Oil (RSPO) certificate scheme. 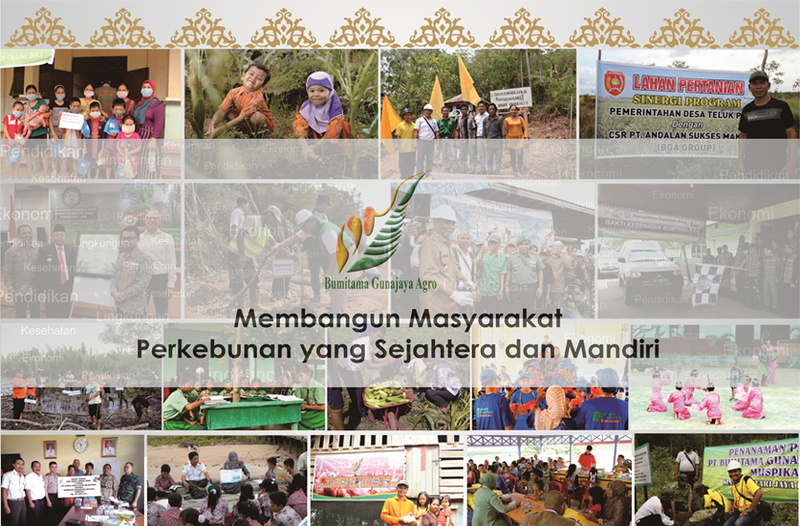 In Indonesia itself, palm oil plantations, according to Ministry of Agriculture, could be about 14,2 million hectares. 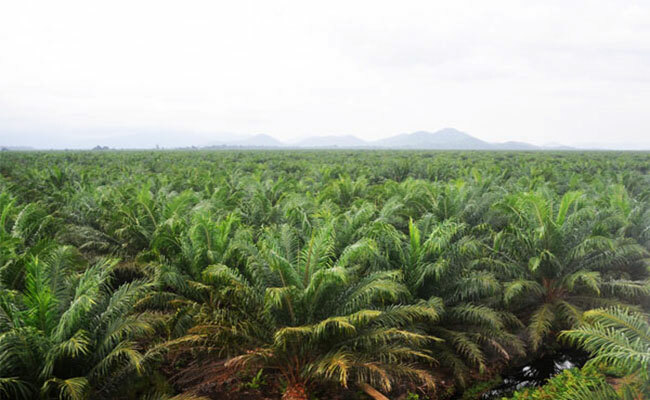 The palm oil plantations in Indonesia are the small parts of the land in Indonesia while Ministry of Environment and Forestry claimed that the palm oil plantations could be about 18,1 million hectares within the forest regions reaching about 121 million or about 67% from the land.